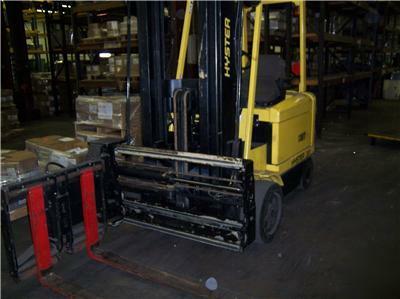 YOU NOW HAVE THE OPPORTUNITY TO STEEL THIS LOW HOUR 1400 OF THEM YEAR 2000 OUR COMPANY SPENT OVER $50,000.00 ON AND NEVER REALLY USED FORKLIFT!!!! READY TO GO INTO YOUR SHOP AND WORK HARD FOR YOU! !